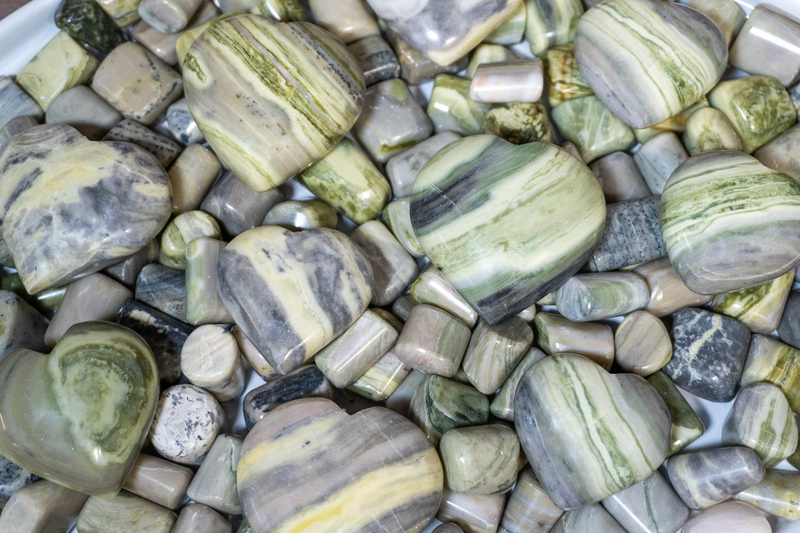 Infinite is the name given to a special gray-green Serpentine from South Africa. 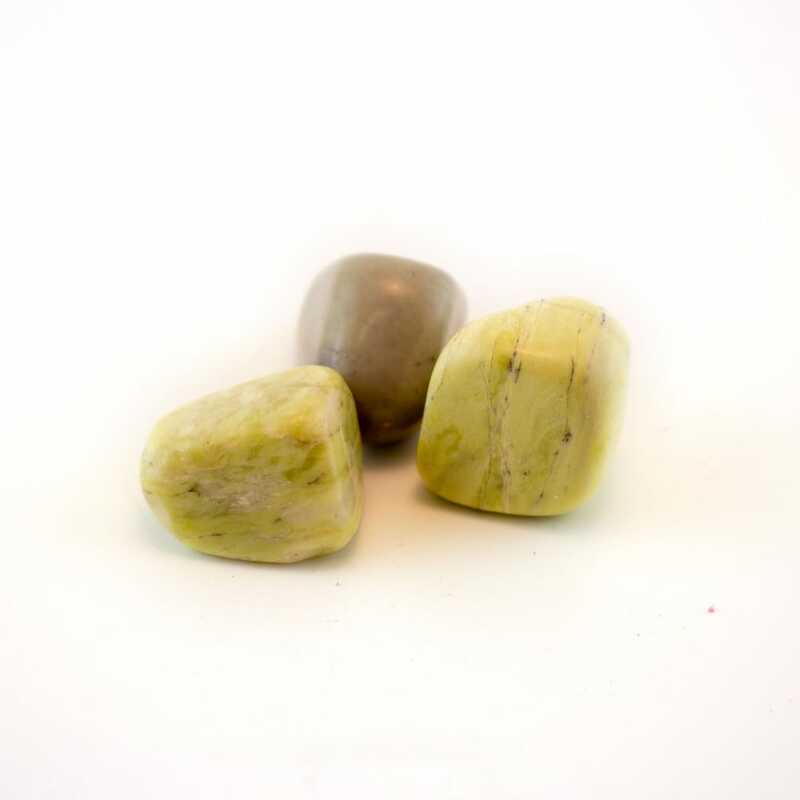 This stone is a magnesium silicate mineral with energies superior to most other Serpentine varieties. Infinite is a powerful stone used in healing the etheric body. Infinite’s vibrations cleanse the aura and offers up a protective “shield” to block anything negative that may attach to you. 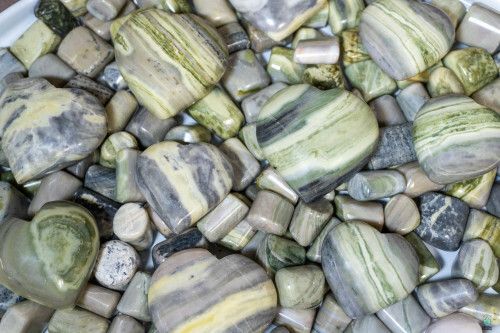 It’s a great stone for use in meditation, and is highly recommended for outdoor meditation. 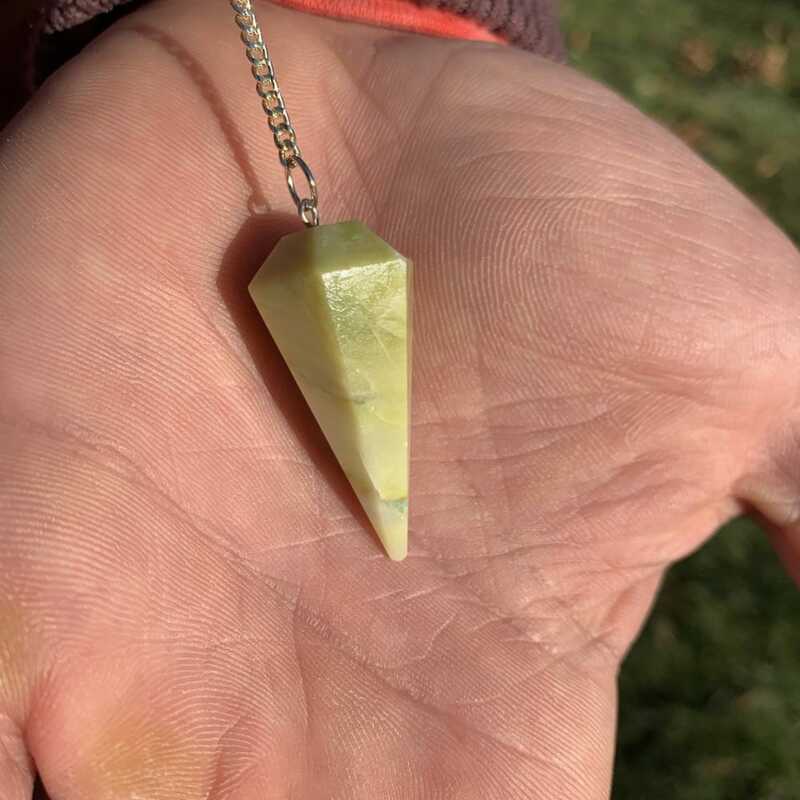 It connects to earth’s energies and channels the kundalini energy from within. Infinite unlocks the heart and pulls any emotional trauma to the surface. The Infinite forces you to overcome past trauma so that you may begin to heal. Infinite raises your vibrational energies and will help overcome the feeling of constant fatigue or lack of energy. Infinite has also been a stone associated with wealth and prosperity. 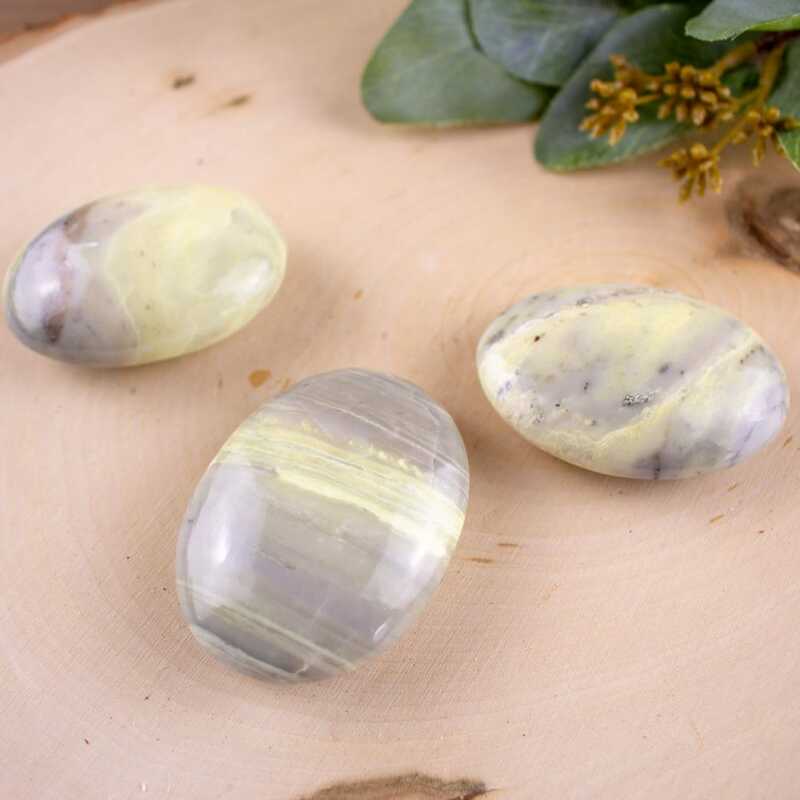 This stone promotes abundance and helps people ease into new life beginnings without discomfort. Placing a piece of Infinite under your pillow will help anyone who suffers from restlessness and sleepless nights. Infinite also offers psychic abilities few stones can compare too. This crystal help us come in contact with our spiritual guides and aids in angelic communication. Infinite harmonizes well with other stones and can enhance it’s healing powers. Seraphinite is the strongest enhancing crystal when combined with Infinite. Both stones share similar molecular structures and offer a full rejuvenation of the mind body and soul.